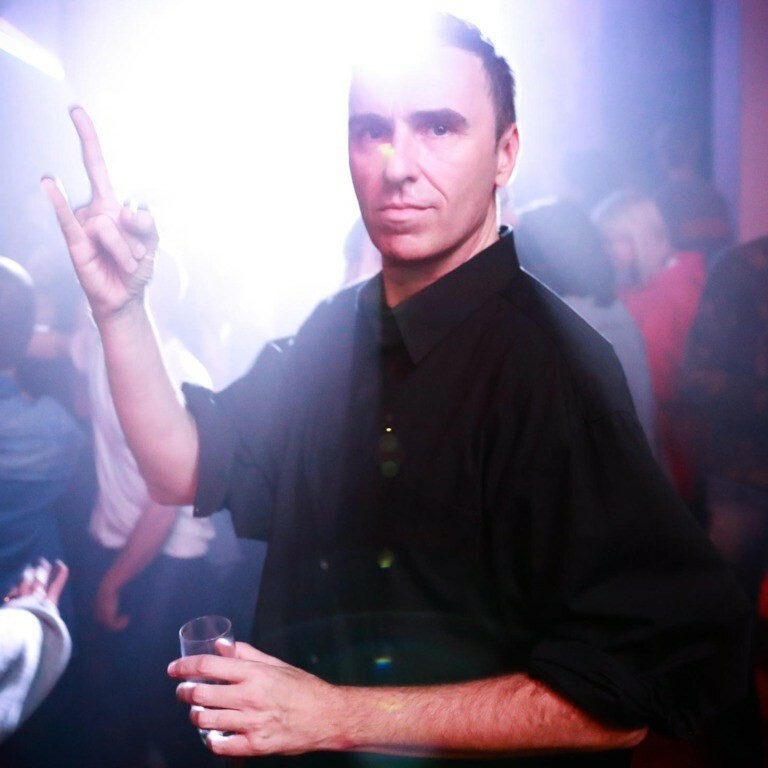 At the end of 2018, it was announced that Raf Simons would be leaving his position as chief creative officer at Calvin Klein after just two years. Sad? Well, yes – but there was no need to cry given the Belgian designer is still working on his eponymous label – releasing two collections a year on the Paris menswear schedule. It did raise the question, though, as to what Simons would do with his spare creative energies now. Today, in an interview with the Guardian, the designer has revealed what’s coming next for him. No, it’s not more fashion: instead, Simons is honing his skills in the world of textiles. That’s right, there are Raf Simons-designed pillows out in the world. “I’ve never officially defined myself as a fashion designer, maybe because I didn’t study it,” he explains. Continuing his collaboration with Danish textile company Kvadrat, Simons will present his latest efforts this week, at Milan’s Salone del Mobile design show. Rather than staging a presentation, instead his work will be shown via a café – designed and run by Rochelle Canteen – that Simons says will promote for social interaction and inspiration. Just last month, Simon Porte Jacquemus opened his own fashion café in Paris, and Prada announced it was bringing its iconic Marchesi 1824 bakery to London very soon – stay tuned for more fashion x food crossovers.